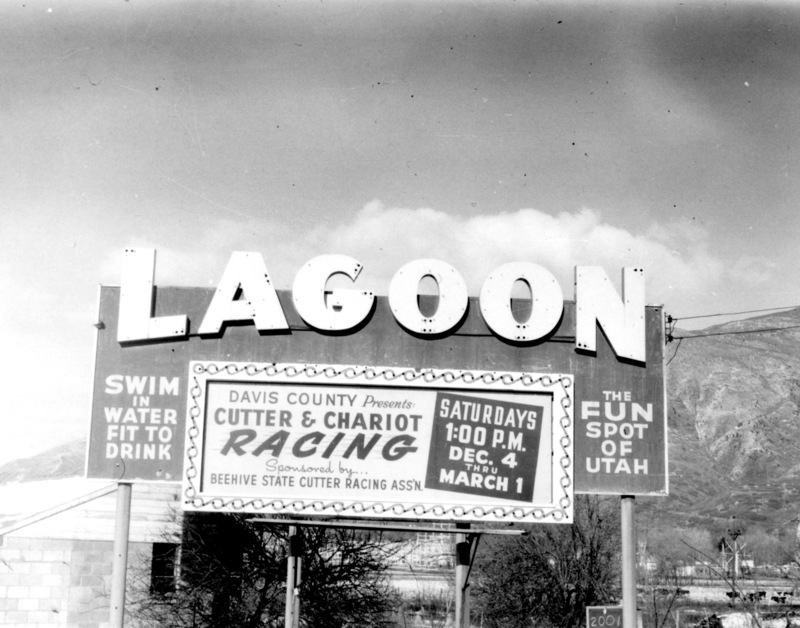 Utah State Archives and Records Service, Outdoor Advertising Sign Inventories, Series 959, Box 2. Folder 15. 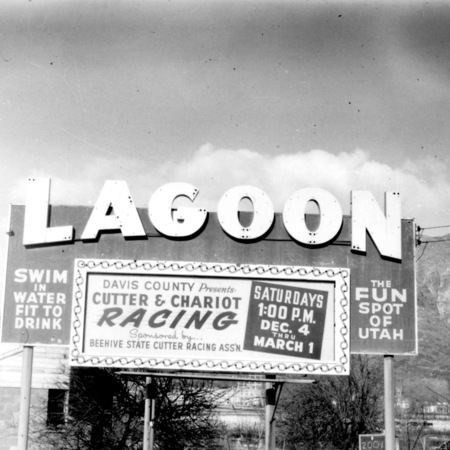 Utah State Department of Highways, “Lagoon road sign in Davis County,” Highway 89, accessed April 25, 2019, http://highway89.org/items/show/245.